Inside the new mid-size SUV from MG which is due in Australia late this year or early 2020. BRITISH charisma is becoming the driving force behind the Chinese automotive revolution in Australia. Some of the country's car makers have suffered false starts, including the likes of Chery and Great Wall, yet a resurrection is about to give things a jolly good shake up. 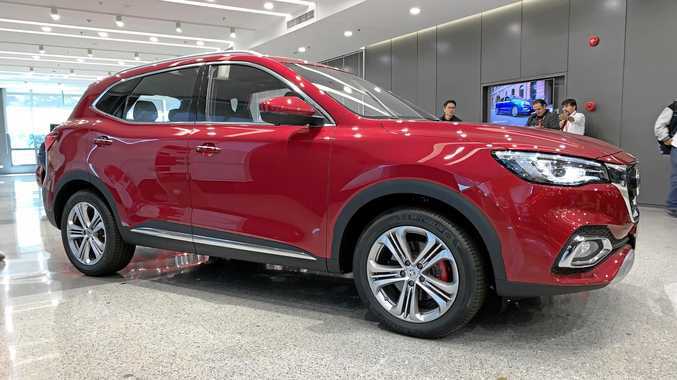 China's largest car manufacturer, SAIC Motor, is in the midst of a resurrection - injecting money and new life into MG.
From the scrapheap, MG has been given the kiss of life and a new beginning. It's not the first brand to gain foreign investment in recent times and reap the rewards. 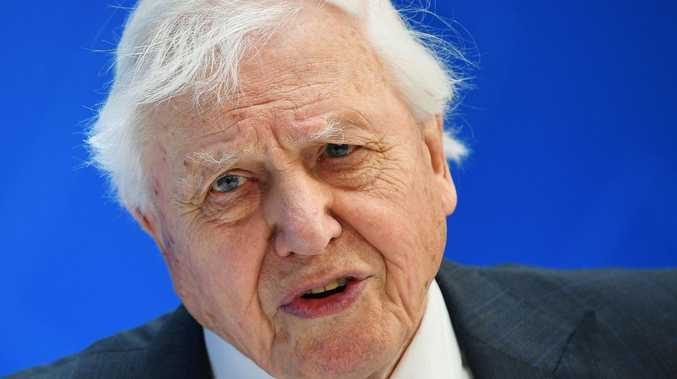 Fellow Chinese manufacturer Geely has inspired a new wave of Volvos taking the world by storm, while Indian auto giant Tata revived Jaguar Land Rover. Enthusiastic MG design director Shao Jingfeng may have been mixing his geographic metaphors when he said the plan was to "make MG great again", but there is no confusing the logic. Channeling the proud MG history, SAIC will use the brand kudos to open doors and its collective manufacturing might to provide a product worthy of the nameplate. Australia has already started to vote with their feet in showrooms. If the incoming new mid-size SUV is any indication, the Chinese are close to getting things right. The Shanghai research and development centre built in 2015 is starting to bear fruit. Safety has rapidly improved and the robots simulating 10 years of ownership on everything from doors to console buttons in varying conditions are testament to the cause. A new GS mid-size SUV will arrive later this year or early 2020. All panels have been reworked and the interior has been overhauled. The range-topping "Trophy" on display ahead of the Shanghai motor show featured soft leather, large colour touchscreen and impressive attention to detail. "It brings the car into line with a more premium segment. We are not seeking to move upmarket, however the product offering will be considerably evolutionary," MG Australia spokesperson Pavel Merck said. 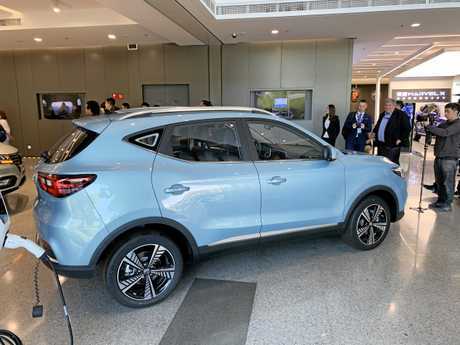 Also coming next year is an all-electric version of the ZS compact SUV - currently Australia's most popular MG vehicle. With a range of 335km, the EZS, it is powered by a 110kW/350Nm motor and can haul from standstill to 50km/h in 3.1 seconds. The new GS model featuring an 'Xpower' makeover. Although, don't expect the coupes and roadsters which made MG famous any time soon. Company deputy managing director Matt Lei said an investigation was under way about how to "bring the past into the future", yet the worldwide trend of shifting toward SUVs was too great to ignore. The MG EZS electric SUV will arrive in Australia next year.